School buses in Toronto, York and Durham have been cancelled as the GTA suffers through a cold snap. Monday's extreme cold is prompting school bus cancellations around the GTA. The Toronto District School Board, Toronto Catholic District School Board, York Region District School Board, York Catholic School Board, Durham District School Board, Durham Catholic District School Board and the French-language public school board, Conseil scolaire Viamonde, have all cancelled school buses. Peel District School Board, however, will continue to run buses. "We know from experience that we will have more more delayed buses than on average due to the impact of the cold," wrote the Toronto Catholic District School Board in its release on the cancellation. The delays, it wrote, "will put a greater risk to student safety where students may be waiting for prolonged periods of time out in the cold." Despite the bus cancellations, schools will remain open. Transportation for all bus zones has been cancelled for Monday, January 21 due to extreme cold weather. Schools will remain open. 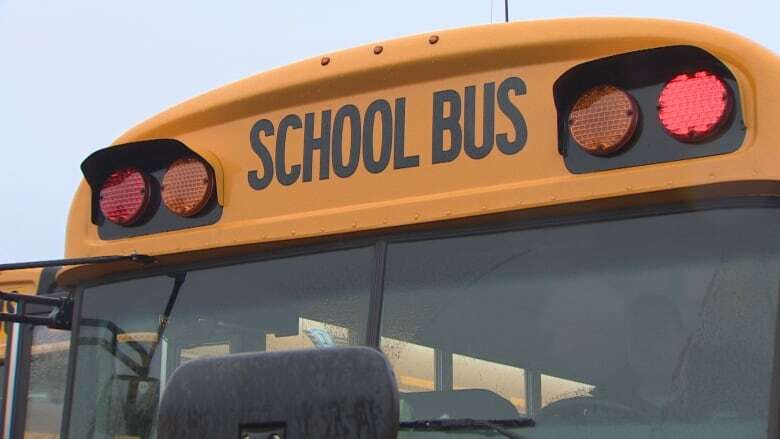 There are also school bus cancellations in the Peterborough, Belleville, Napanee and Kingston areas, with schools remaining open. Buses are also cancelled in Haliburton and Muskoka, with Trillium Lakelands District School Board director Larry Hope tweeting that they are "very concerned about having students wait for buses that may not start when it is expected to hit -42 windchill in all areas of the board." Extreme cold warnings have been issued across southern Ontario, with Environment Canada warning that the cold poses the greatest risk to young children and older adults.